How Here East is getting people and businesses (from Ford to MATCHES Fashion) to “go east” and set up shop in the former Olympic Park. The recently launched Collaboration Table was originally commissioned by Here East, which is how we first got involved with the exciting regeneration project. 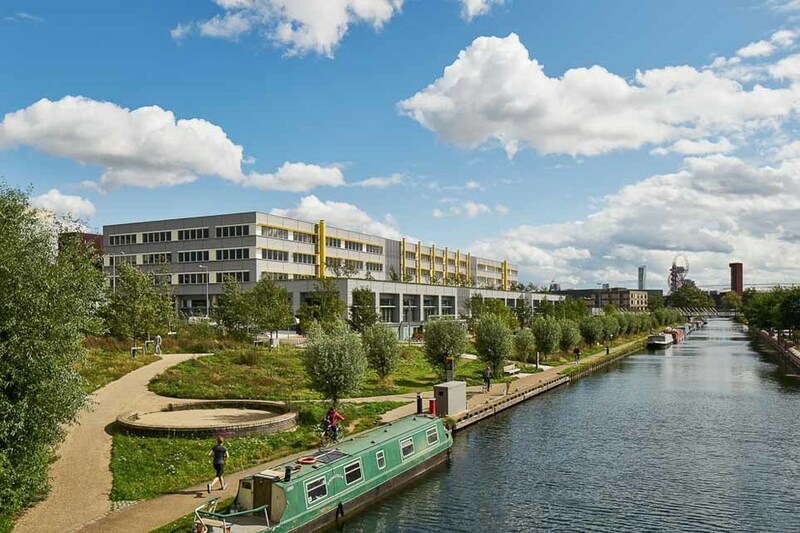 A few years on, we catch up with Gavin Poole, CEO of Here East, to hear about the latest goings on at the creative and innovative Hackney Wick hub. 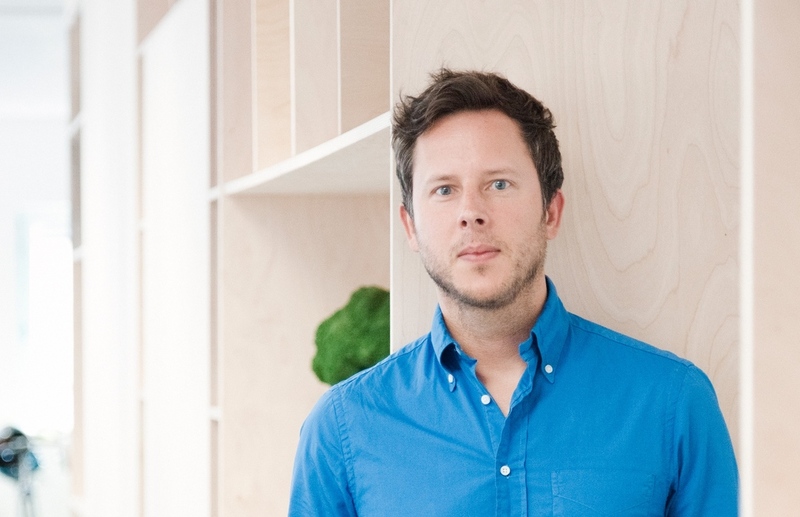 Opendesk: What is the HereEast vision & mission? (And how far into this are you, currently)? 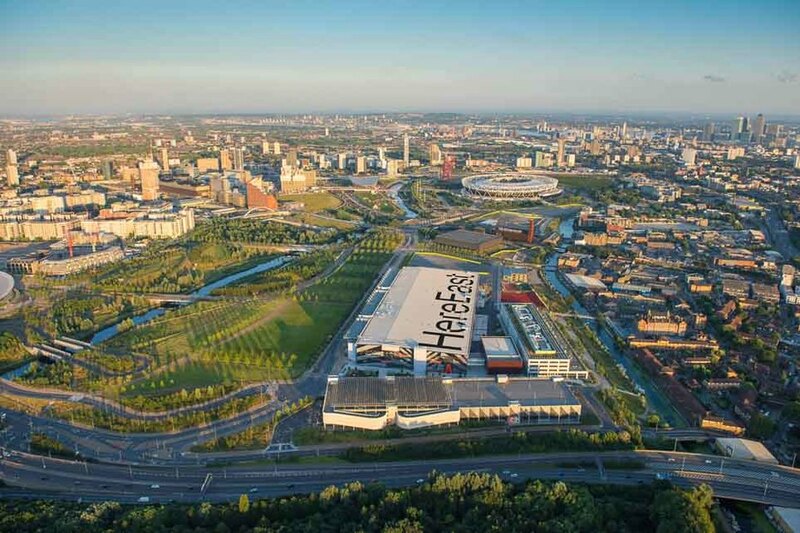 Here East is located at the heart of Queen Elizabeth Olympic Park. It’s a dedicated place for individuals and companies who embrace and pioneer technology, share expertise, collaborate and create the products and services of tomorrow. 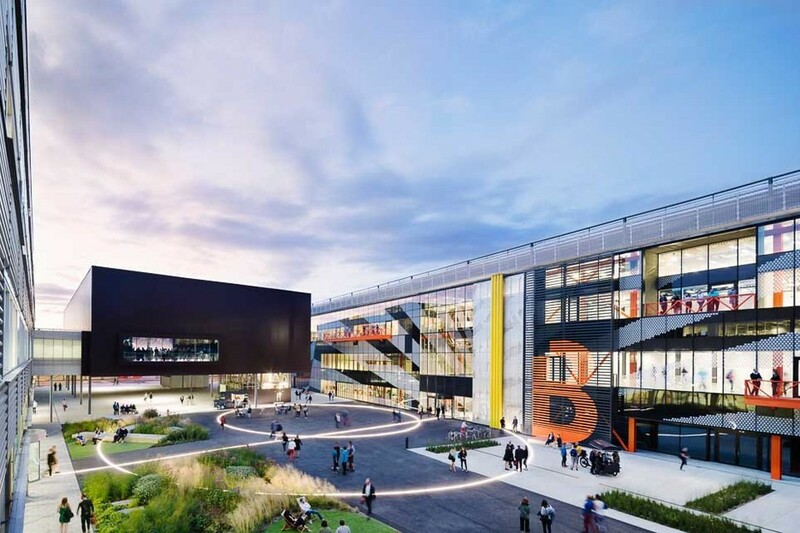 It’s approximately 70% let right now and is already home to BT Sport, Loughborough University London, Studio Wayne MacGregor, Signal Noise, Plexal – a world class innovation centre – and soon Ford’s new European Smart Mobility Innovation Office. Online luxury fashion retailer MATCHESFASHION.COM will also be moving in shortly, along with UCL’s new campus that opened this month! 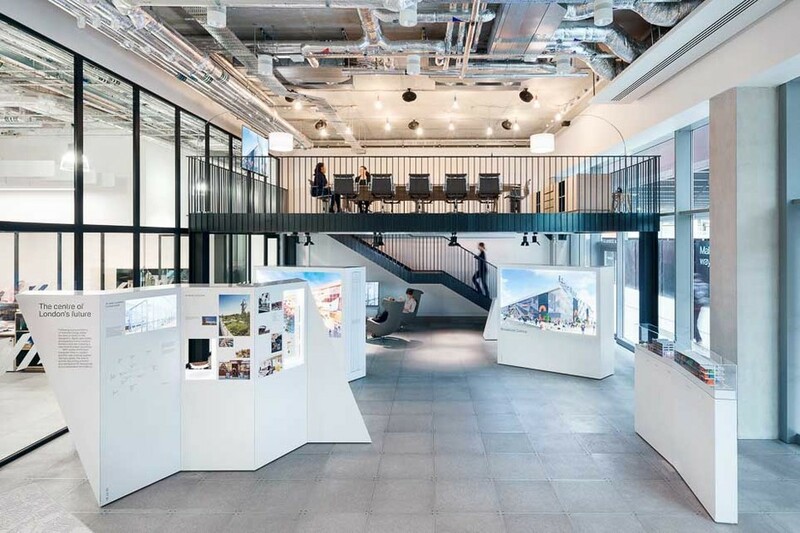 Opendesk: What’s the most exciting part of creating a new part of London, a new ‘Piece of City’? How has the area changed since you arrived? Gavin: Welcoming individuals and companies who embrace and pioneer technology, share expertise and are creating the products of tomorrow is very rewarding. The 2012 Games gave us a once-in-a-lifetime opportunity to develop a new heart for East London. Many of the industrial buildings in Hackney Wick, Fish Island and the surrounding areas of East London are used by the designers, digital specialists, entrepreneurs and creative thinkers who are regenerating the local economy. 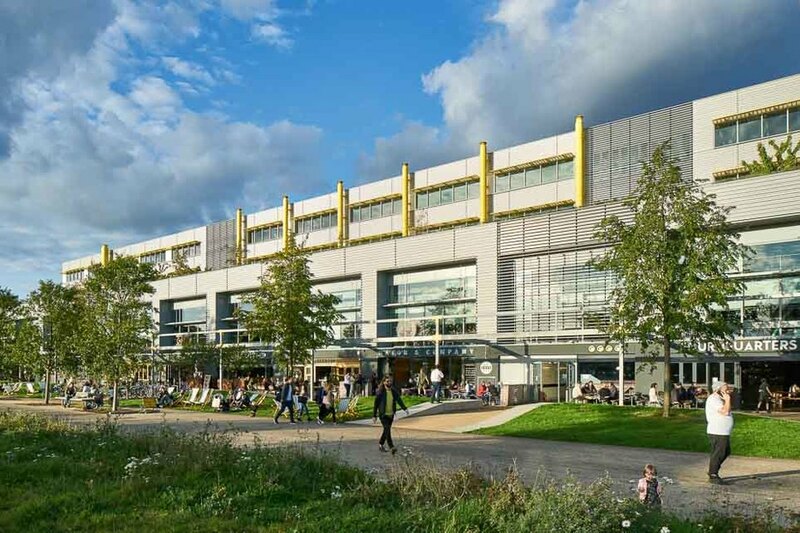 Utilising a “new” industrial building developed for London 2012 continues that tradition. 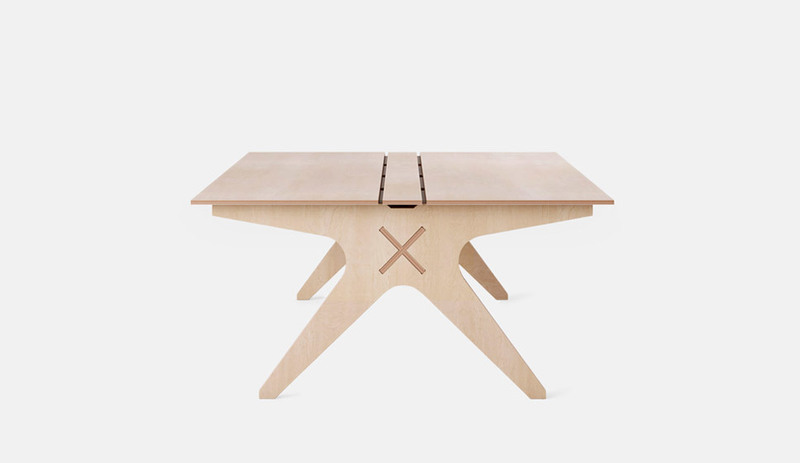 Opendesk: You commissioned the original Collaboration Table, and your bespoke Corian version sits in your boardroom - complete with the fantastic HereEast logo by DN&Co. 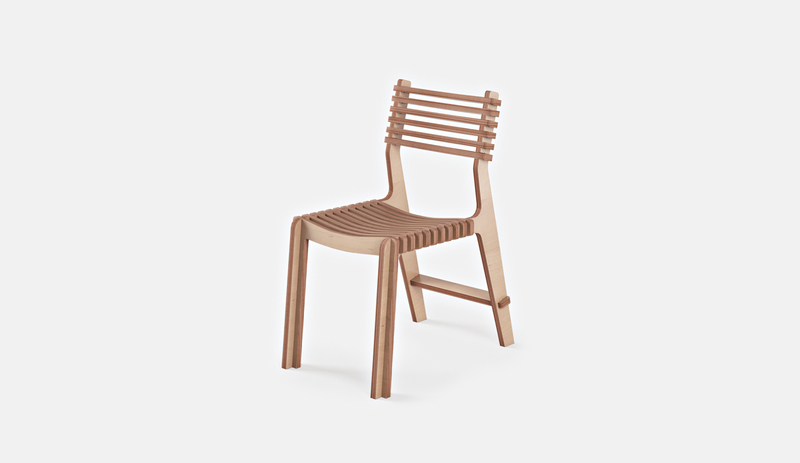 It was made collaboratively and locally in Hackney by Opendesk maker Wilder Creative. How important was that to you? 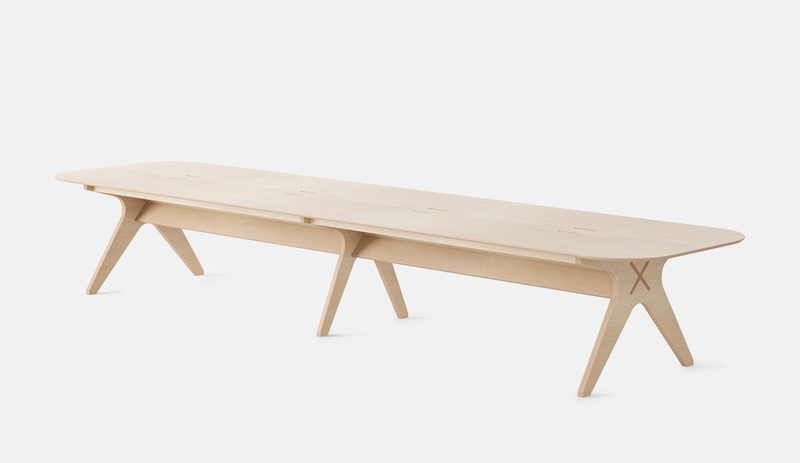 Gavin: Yes, the Collaboration Table design was a collaborative effort between Here East, Hawkins\Brown, Poke, DN&CO and Opendesk. As part of the East London’s flourishing tech and creative hub, we’re looking to draw on the area’s heritage of innovation - including the vibrant artistic talent in Hackney Wick. Supporting other businesses in the area is definitely a priority for us. 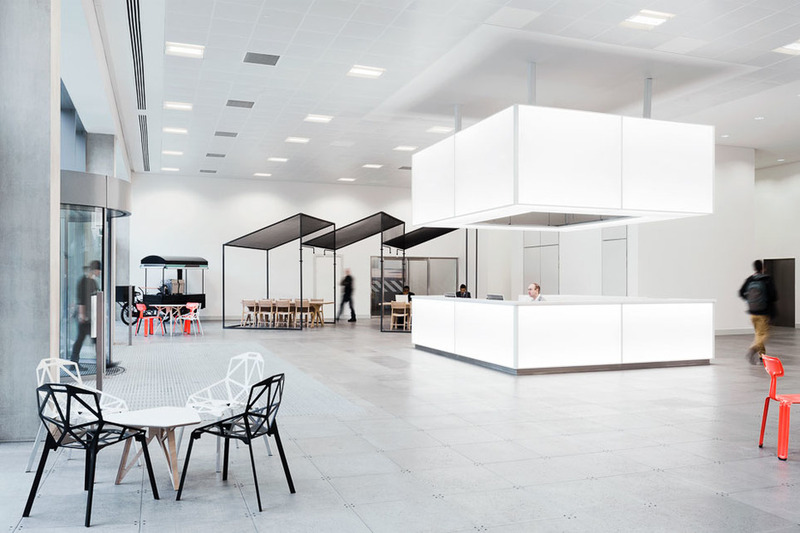 Opendesk: HereEast has been - and continues to be - a hugely collaborative project in terms of its vision, design and ongoing development. Are there other key collaborations that come to mind when you think back over the project / last few years? 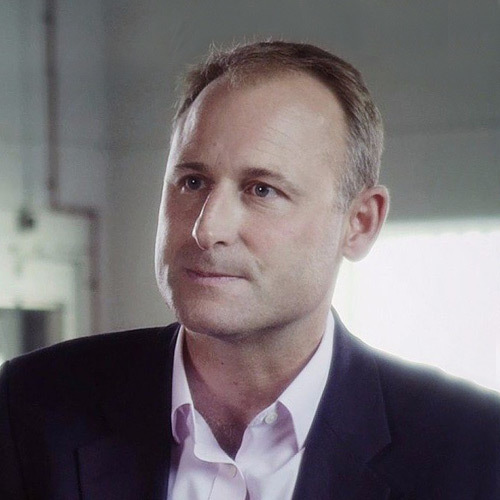 Absolutely, one example of this collaboration is Plexal – the world class innovation centre offering 70,000 square foot state-of-the-art incubator, accelerator and collaborative workspace, that will offer start-ups the facilities and connections that they need to realise the potential of their businesses – mentoring, legal advice, accounting, funding and investment opportunities. It aims to set the international gold standard for the innovation experience and build the world-renowned creative and commercial destination for people from all walks of life. Opendesk: Hackney Wick is on your doorstep, and alongside the hipsters there’s a notoriously independent, creative enclave of artists & designers - how is your relationship with the Wick and its residents? We have a great relationship with local residents! We are looking to create a total of 7,500 jobs at Here East through the impact of using local supply chains and new business generation. We’ll work with tenants to provide employment and training opportunities for local residents, as well as ensuring that local companies enjoy supplier opportunities. Currently, local employment from boroughs stands at just over 50% in a range of roles from estate management to maintenance. Here East is also working to develop The Gantry, a creative hive made up of a collection of specialist studios for creative start-ups, designers and artists in the area. This is due to open next year. 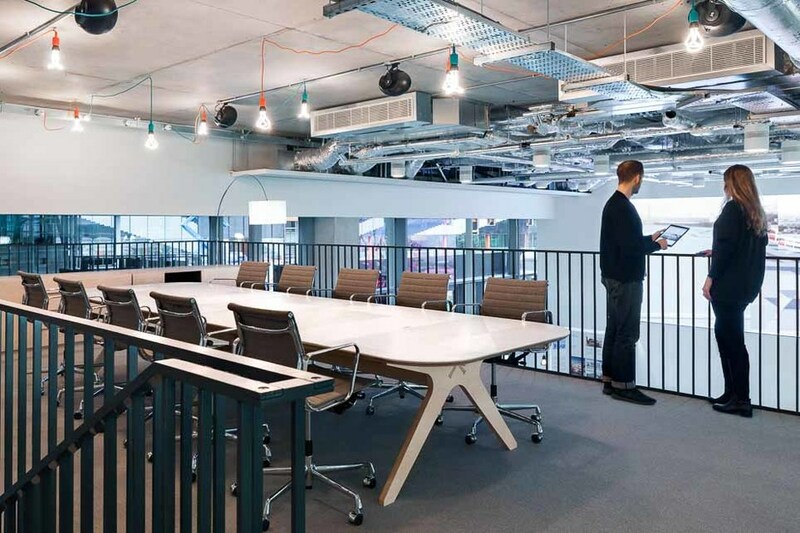 Opendesk: There are amazing organisations at HereEast. 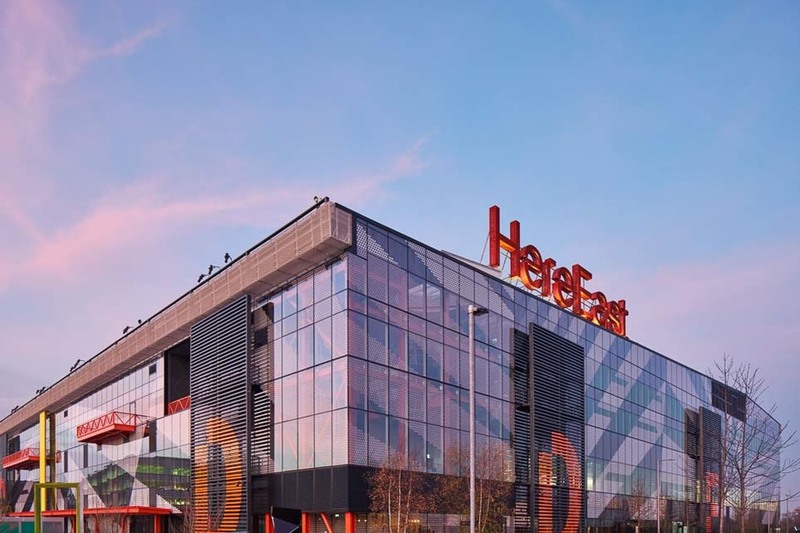 Why do you think organisations large and small are moving to HereEast, and what can you uniquely offer them? The shift towards collaboration between large and small business is at the heart of Here East’s ethos as we actively curate a campus where, through ‘co-location’, our different tenants’ talents and ideas can collide and thrive together. Ideas that can be sparked by the collision of large and small brands are needed more than ever. It was for this reason Ford recently announced the opening of its Smart Mobility Office at Here East. According to Steven Armstrong, Ford group president and president for Europe, Middle East and Africa, the company wanted the “greater collaboration and the out-of-the-box thinking needed to tackle the urban transport challenges of tomorrow”. Here East is a unique campus where creative businesses growing quickly in scale join businesses growing in creativity.